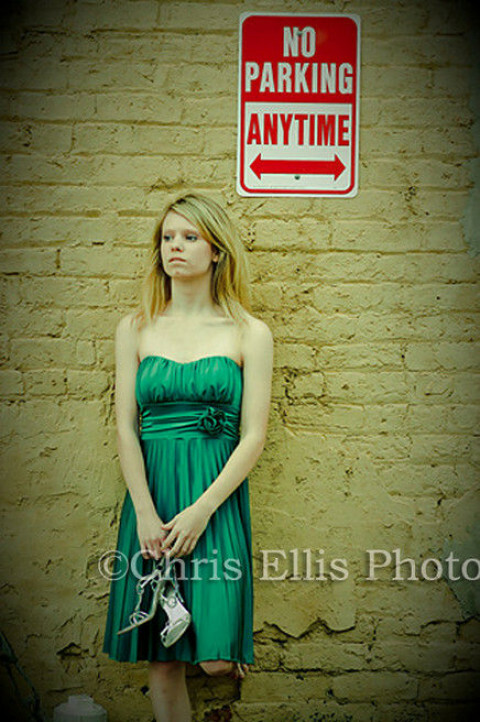 I believe your portraits should be something you can display for years to come - timeless, ageless, and unforgettable. 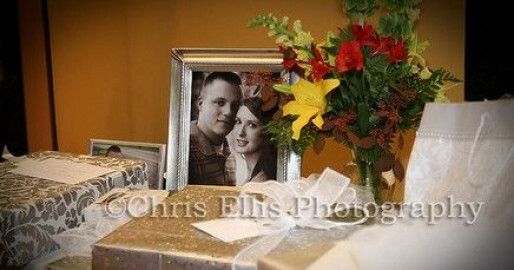 That is my goal for each image that I make for my clients. 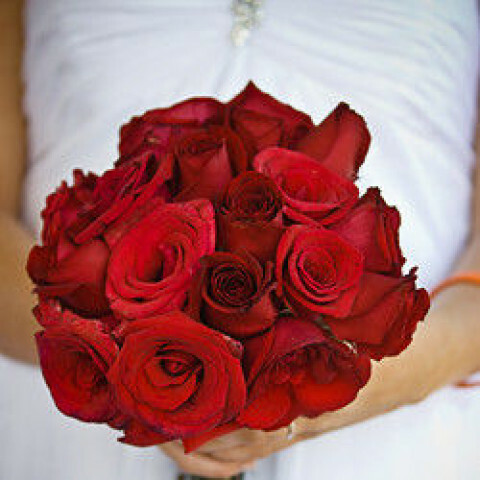 Contemporary style with enough tradition to make Mother happy! 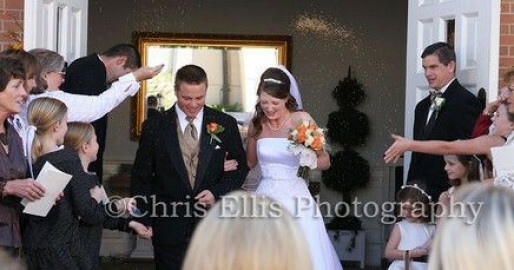 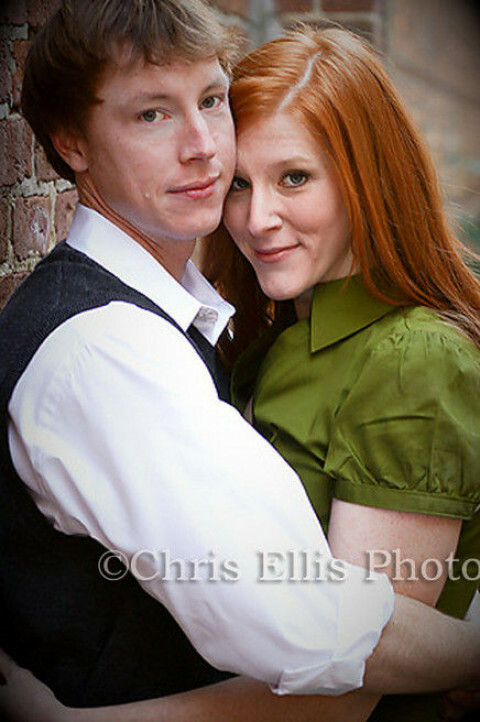 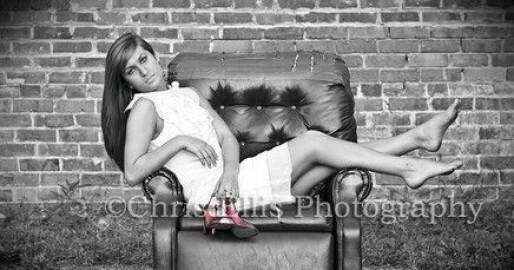 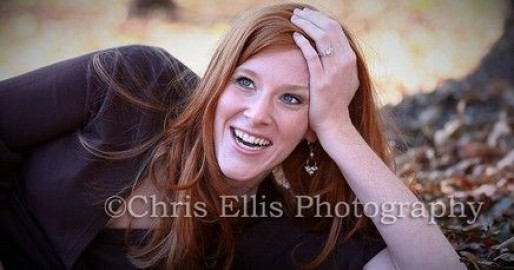 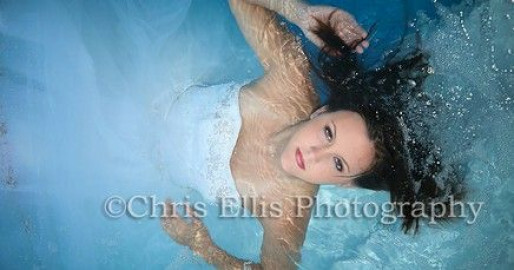 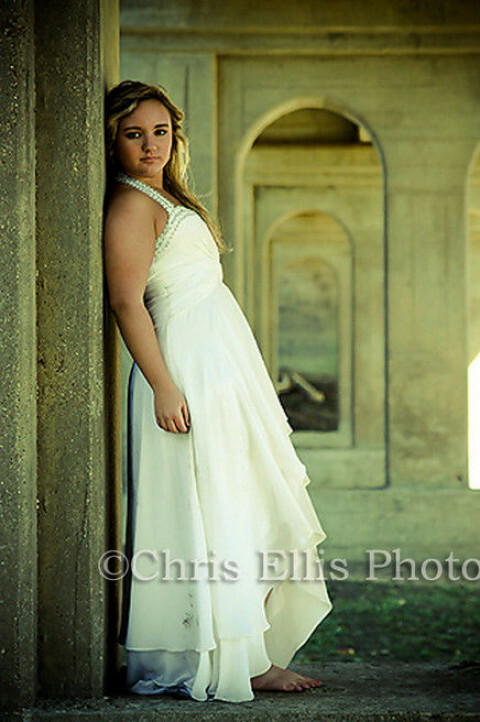 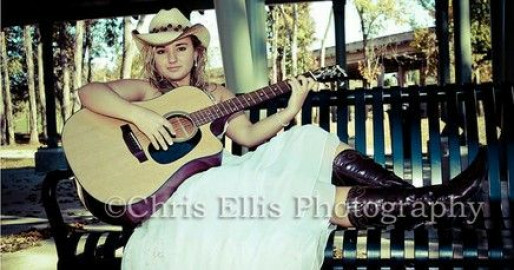 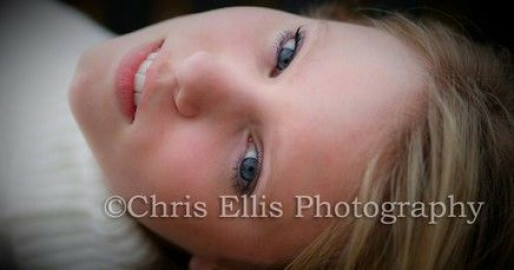 Chris Ellis Photography is exactly what you have been looking for! 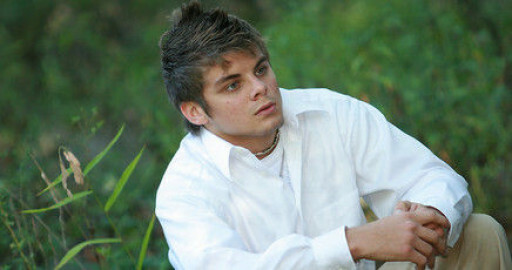 We should talk.